Available in delicious chocolate, vanilla, strawberry and orange cream flavors, this shake may be used to assist in weight loss and to help manage glucose levels. It mixes instantly with cold water and can substitute up to 2 meals a day while providing essential nutrients to the body. Contains 8 billion units of friendly probiotics per serving for digestive health. Sugar free, lactose free, gluten free, no artificial sweeteners. 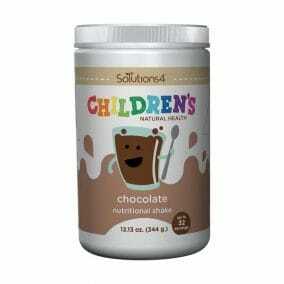 Each serving provides 180 calories with 20 grams of protein and 5 grams of dietary fiber.